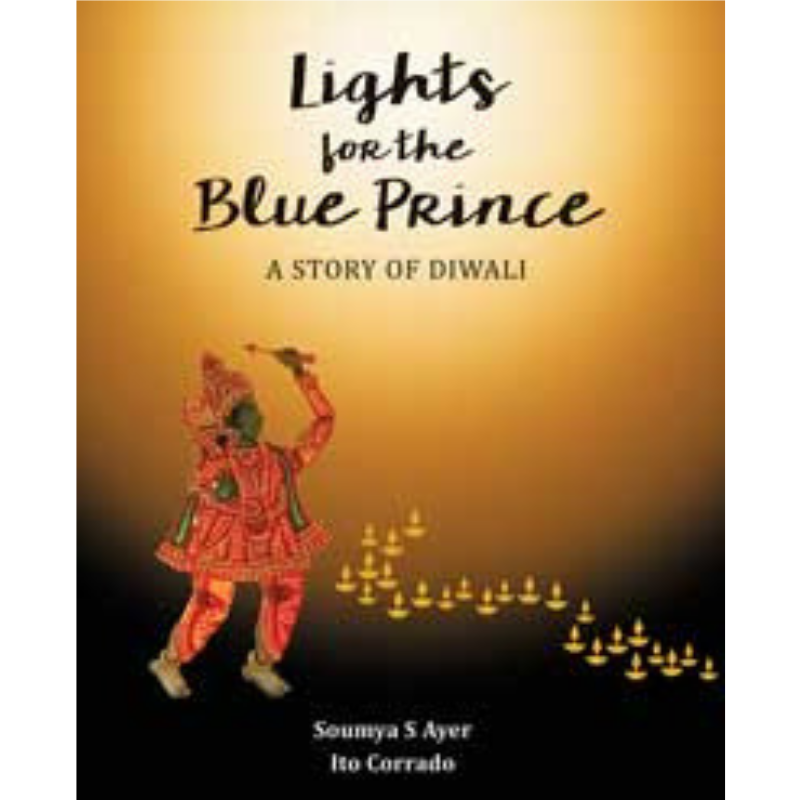 This is the story of Prince Rama, the Blue One, and the heroic effort to rescue his beautiful wife from the clutches of the evil ten-headed king, Ravana. The story of Prince Rama, a jewel among men, is a popular tale that has been retold since ancient times. It is said to bring blessings on those who listen to it. It is one of the many legends associated with the celebration of Diwali, the Hindu festival of lights. From simple shadows cast on a cave wall to elaborate shadow puppetry, man has tried to tame shadows to tell a tale. This book has been inspired by shadow puppet theatre, an ancient form of storytelling, and incorporates the use of traditional Indian shadow puppets and silhouettes to tell the story.